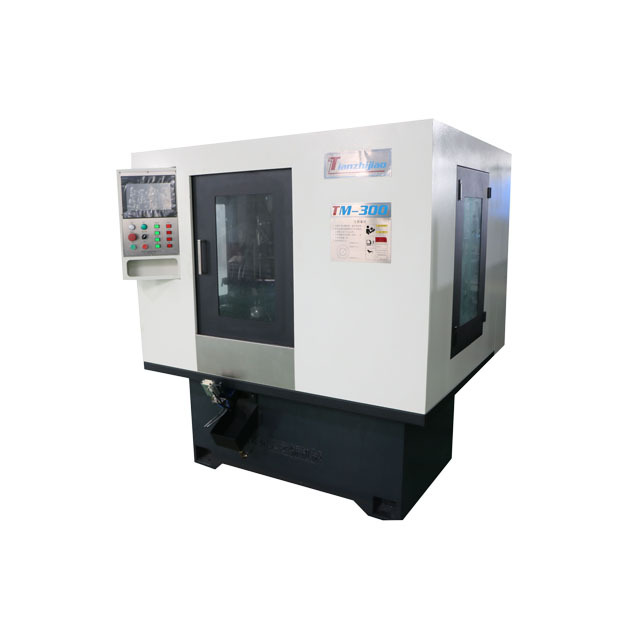 Double Station Valve Head & Seat Grinding Machine is used for grinding OD, rough grinding seat face. 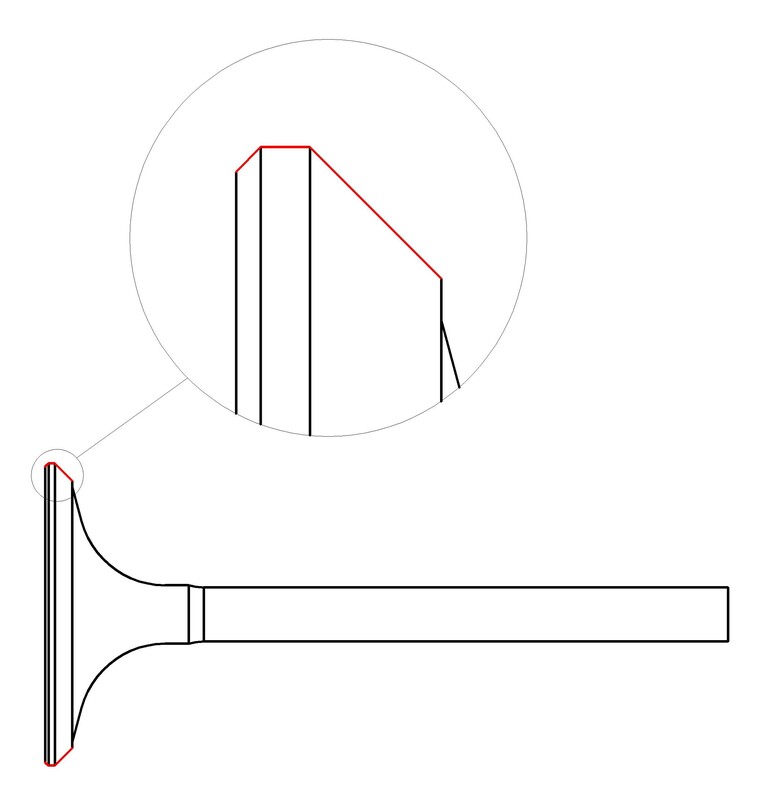 Ranging from Stem diameter 5 mm to 8 mm, head diameter from 20 mm to 50 mm, Length from 80 mm to 150 mm. Our equipment is continually upgraded with the latest technologies in engine valve manufacturing. Proving the processing efficiency, reducing labor intensity and save cost with automated engine valve production line. Adjustment the amount of cutting is controlled by touch screen. Double Station Valve Head & Seat Grinding Machine is special purpose machine for engine valve. it is used to process engine valves (inlet valves and exhasut valves) in cars, motorcycles, trucks, and other engine valves. A: 90 working days after we received the down payment. We have a training for how to operate and install. Training place in our factory. We also can go to the factory of customer to install. the charges are paid by the customer. How the Auto engine valve be grinding by the machine?